Im currently sitting out my back garden shivering and in denial about the fact that summer is over as I'm writing this but decided to tell you my top three foundations that I obsessed over during the summer months. 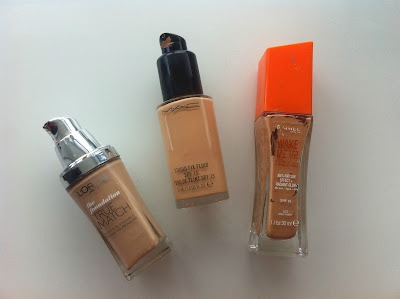 I have a bit of an obsession with buying new foundations so decided to make a list of my Top Three that I've been loving lately. 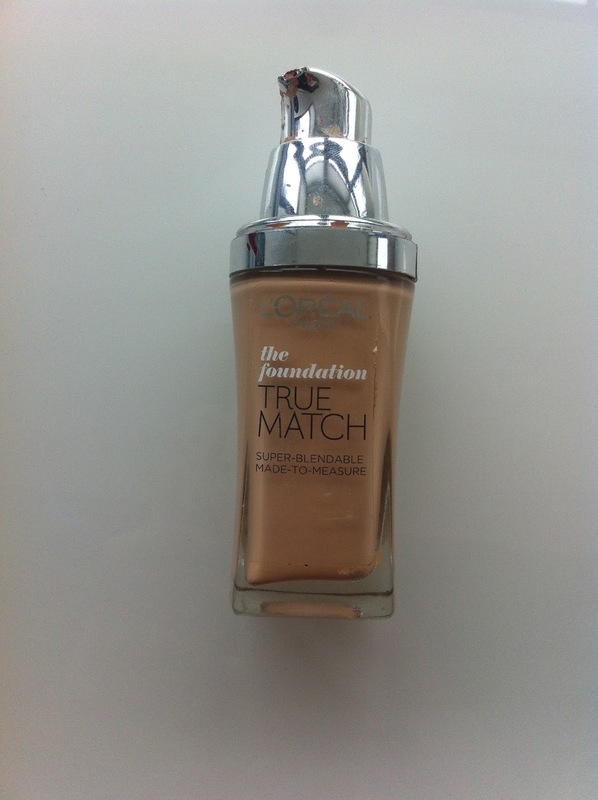 My third favourite foundation is definitely 'L'Oreal True Match'. 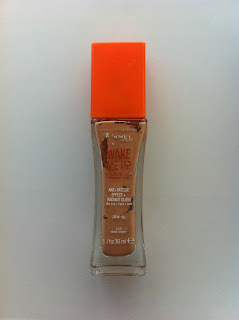 I really like this foundation but I don't love it. I find it a really good match for my skin tone which is usually difficult because I'm not pale or tan but a kind of in between. So it is good in that sense but sometimes it just doesn't blend well enough for me and no matter how long I spend blending it in, it still ends up patchy. It was definitely a close one between my second favourite and my number one top favourite as they are both amazing. But second place goes to 'MAC Studio Fix'. This is a really high coverage foundation and it is amazing for night time. I just feel it can be a bit too heavy for me on a day to day basis. I associate this foundation with winter because I definitely get more use out of this during the winter. 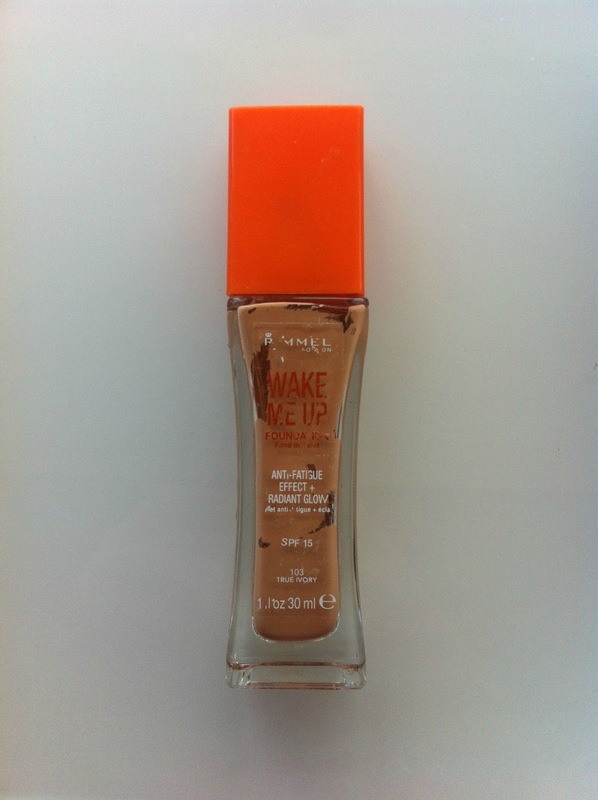 And that is why number one goes to 'Rimmel Wake Me Up'. I am in love with this foundation. 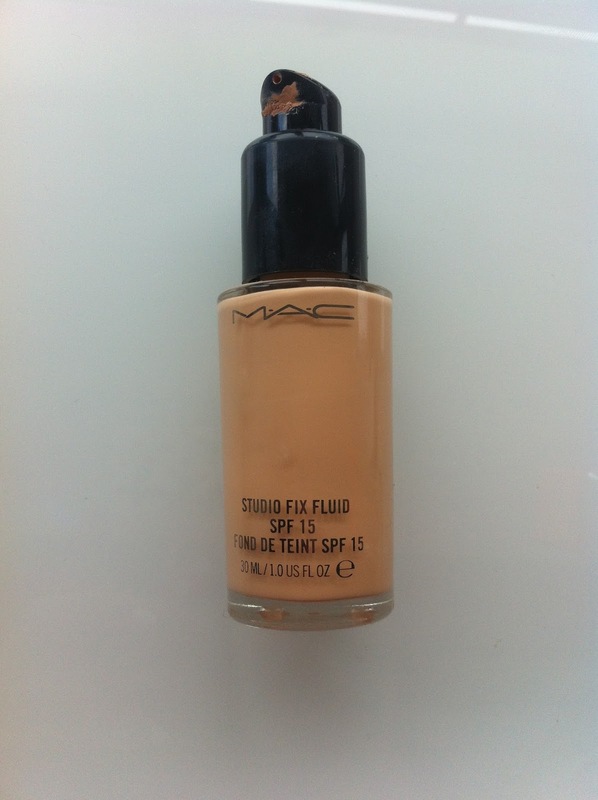 It is a kind of medium to light weight foundation and is perfect if you have dry skin like me. It is really easy to blend and gives your face a lovely glowing and bright look. I've worn this foundation everyday this summer and it has been my lifesaver. I don't know, maybe this will change in the winter when I'm more pale and feel the need for a foundation with a heavier coverage but for now this is definitely my number one favourite foundation.